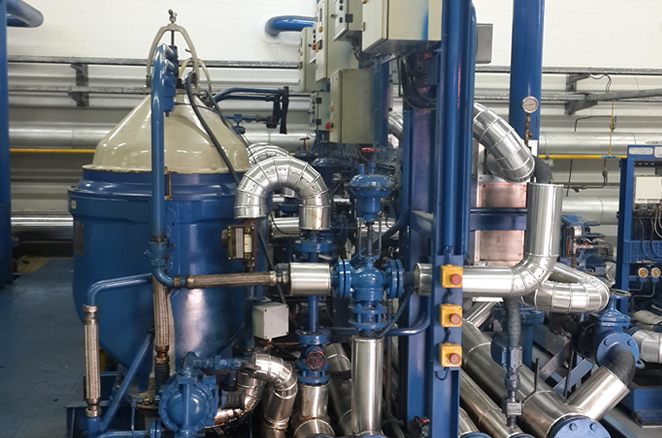 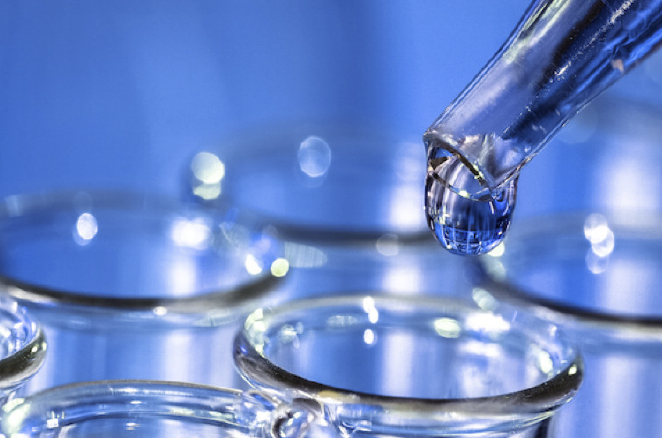 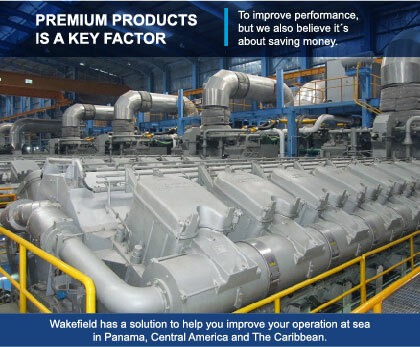 on maintenance in 3 MAIN OBJECTIVES: OIL, FUEL AND SEPARATORS. 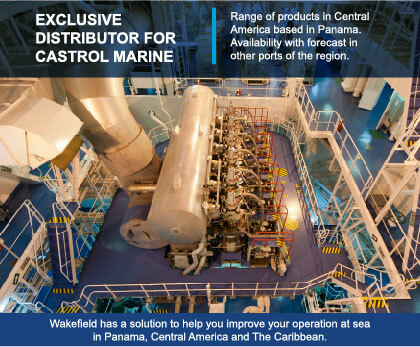 We are exclusive Distributor for Castrol Marine, Distributor for Innospec, and Distributor for Quantum and Separator Optimization & Spare parts. 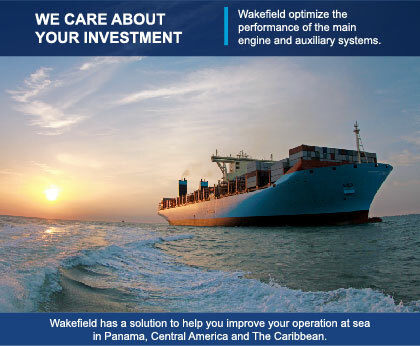 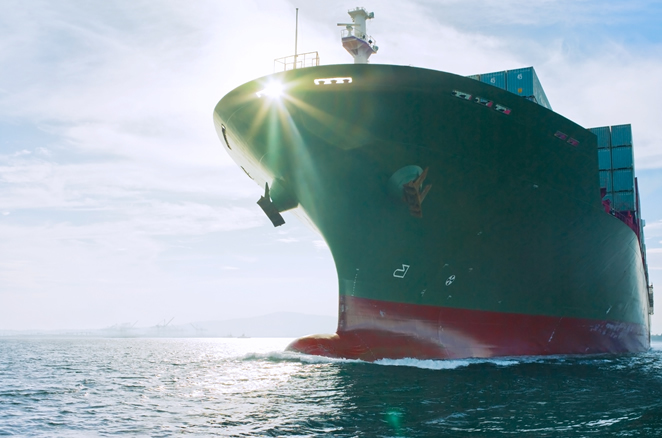 Our team optimizes your main engine and auxiliary systems performance, Wakefield has a solution to help you improve your operation at sea or your POWER PLANT.